One of the other key differences between then and now is that the House of Commons lacked fiscal independence when he first started working there. It was instead reliant on the government for finance, thereby limiting its ability to take crucial decisions such as whether or not to recruit more staff. The Treasury hence had control of the Commons until the establishment of the House of Commons Commission in 1978, at which point the Commons became fiscally independent. There were, as Sir David noted, select committees before the establishment of the full system of departmental committees in 1979; but they tended to operate more broadly than their modern descendants. The Expenditure Committee, for example, had numerous sub-committees, each responsible for several departments. The Public Accounts Committee, which still exists, also dates from the pre-1979 period. Following the St John-Stevas reforms, Sir David was assigned to the Sub-Committee on Race Relations and Immigration. Whilst in that role he contributed to the committee’s report on what was known as the ‘sus’ law, which allowed police to stop, search and arrest members of the public simply on the suspicion they might be about to commit a criminal offence. It was a law disproportionately applied to young black men, and in the 1970s, a ‘Scrap Sus’ campaign began lobbying for the law to be abolished. Within weeks of the sub-committee’s report being published, the government had changed its policy and later introduced what would become the Criminal Attempts Act 1981. As good as the arguments in the report were, however, Sir David later learned that its influence on the policy change was slightly different than he had realised at the time. In the intervening years, he discovered that the then Home Secretary, William Whitelaw, had wanted to abolish the ‘sus’ law for some time, and rather than changing his mind, the report had given him political cover to make the change (against the wishes of the police) on the basis that parliament was in favour of it. That example is indicative of the kinds of subtle impact that select committees can have; as Sir David said, sometimes simply having an inquiry can lead to the government altering its position, by enabling ministers in favour of reform to make the political case for it within government. As the select committees became more established and influential, membership became more attractive to MPs, and being a junior minister is no longer necessarily seen as a more attractive prospect than serving as chair of a select committee. One factor in this cited by Sir David has been the move to whole-House elections of select committee chairs (in 2010). Previously they were chosen by a committee’s members – who in turn were chosen by the whips, and given a strong steer on who the chair should be. So today’s chairs have a greater sense of representing the Commons, which influences their behaviour. Sir David explained that when the Commons was made subject to freedom of information laws, staff had been preparing on the assumption that it was expenses relating to foreign travel that would upset the public the most. So this was where they focused their efforts when it came to tightening the expenses regime. Notwithstanding those efforts, the expenses scandal focused largely on other matters and proved devastating for parliament, especially for its reputation and the public’s view of MPs. It forced the resignation of the Speaker for the first time in 300 years. The election of his replacement was conducted by secret ballot – the first time this method had been used – following an open campaign that included hustings (though the secret ballot system itself had been introduced shortly after the election of Speaker Martin, long before his position was at risk). The context of the Speaker election meant that a number of the candidates – including the eventual winner, John Bercow, and Sir George Young – sought election on a reform agenda. The election of John Bercow then had a ripple effect; he later proposed that the Deputy Speakers should be elected in the same way as the Speaker, as they now are. Chairs of select committees now also earn their position by secret ballot. Sir David suggested that this has led to a change in the atmosphere within the Commons, with the two frontbenches having less control of appointments and backbenchers having more power. The expenses scandal was, unsurprisingly, a ‘low point’ in Sir David’s career. However, it was also a catalyst for real and welcome reforms of the House’s procedures. 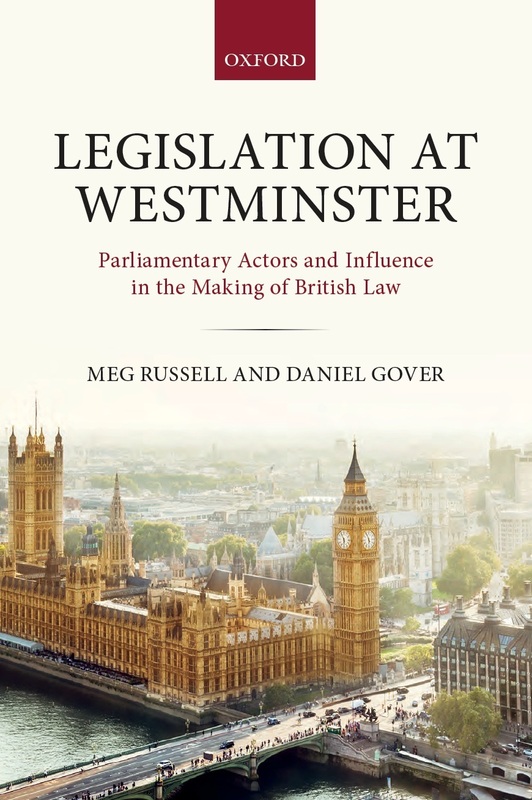 One of Sir David’s proudest contributions was as drafter of the report of the Wright Committee (the Select Committee on the Reform of the House of Commons 2009–10), on which he served as clerk, and for which Meg Russell worked as specialist adviser. This also arose as a direct consequence of the expenses scandal. The committee sat for a relatively short period of time, but its report fundamentally changed the way in which the Commons works. 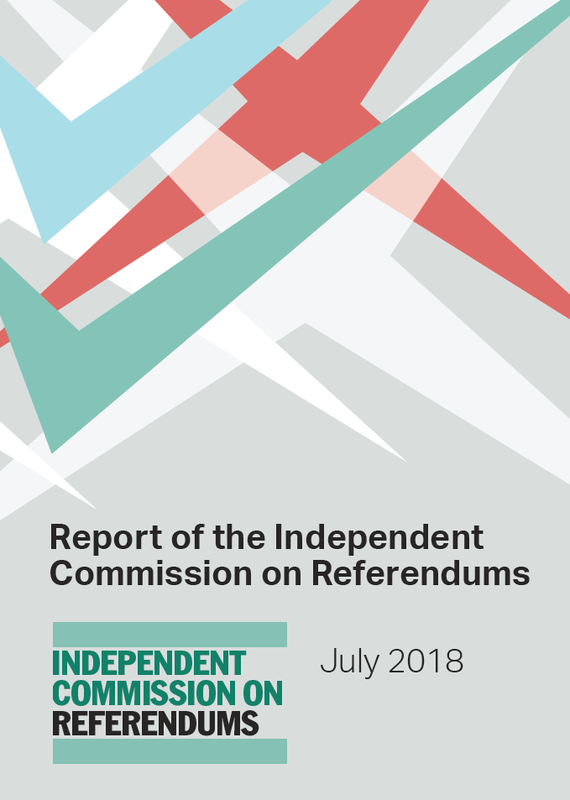 Although Sir David claimed to have been slightly sceptical of having select committee chairs elected by the whole House at the time of the report’s publication, he now thinks it has had a positive impact. He also spoke warmly of the creation of the Backbench Business Committee, which was included in the reforms as a direct result of research previously conducted by Meg Russell and Akash Paun (formerly of the Unit and now at the Institute for Government) on how other parliaments manage their agendas. The committee has, Sir David believes, been a resounding success. It has proposed debates on matters of great public interest that neither frontbench is keen to discuss, such as the Hillsbrough incident and reform of the support arrangements for people affected by contaminated blood and blood products. One thing that did not come out of the Wright committee was the creation of a House Business Committee – the committee recommended this, and although the House of Commons voted for the principle it was never put into effect due to resistance from the 2010 coalition government. It remains an ‘oddity’ that unlike most parliaments, the Commons does not have control of its own business, much of which remains by default in the hands of the government. With a majority government, introduction of such a committee would perhaps have changed little. But in the current minority government situation, with the Commons seeking to ‘seize control’ of the agenda, it becomes more obvious what kind of difference it might have made. Finally, Sir David spoke of how the Wright committee contributed to the creation of the Petitions Committee, which he was ‘thrilled’ had led to a massive input into parliamentary debates from a significant proportion of the public. The last topic of conversation was the subject that simply could not be avoided: Brexit. It has, Sir David agreed, led to an interest in the minutiae of parliamentary procedure that is unprecedented. Sir David warned that the House of Commons having ever greater control means that extra care may need to be taken about the way parliament is perceived by the public. Brexit aside, and in more normal times, there is no strong reason to believe that policy crafted by the Commons would be any better than that crafted by the government. As Brexit continues to unfold, procedure will, Sir David suggested, need to adapt accordingly. Meanwhile, he pointed out, the House of Commons has been widely seen to have handled Brexit poorly – whether or not that is really the case. This, he suggested, might give the House pause when it considers whether or not it wants greater control and an increased share of the political limelight. If you would like to see Sir David’s engaging and informative talk in full, it can be viewed and downloaded here. 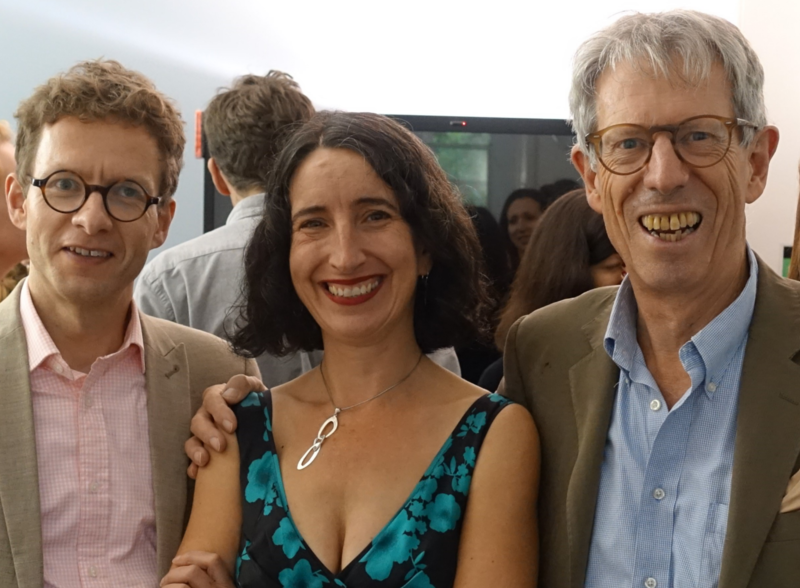 Videos of other Unit events, including ‘Public Appointments: Two Years on from Grimstone’, are available on the Department of Political Science’s Vimeo page. If you’re interested in attending future Unit events, you can join the Unit’s mailing list in order to receive email notifications when they are announced. Our next event, entitled ‘Independent Parliamentary Regulation: 10 years of IPSA’ is on 11 April. Events are free and open to all. Dave Busfield-Birch is editor of the Constitution Unit Blog and Monitor, the Unit’s regular roundup of constitutional news. 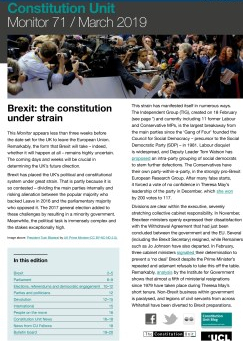 The latest edition, Monitor 71, can be downloaded here, and you can sign up to the mailing list to receive future issues on the day of publication here. If you wish to subscribe to the blog, you can do so using the widget on the left-hand side of this page. This entry was posted in Events, Parliament and tagged Akash Paun, Backbench Business Committee, clerk of the House of Commons, coalition government, Commons clerks, e-petitions, expenses scandal, House Business Committee, House of Commons, House of Commons Commission, House of Lords, John Bercow, Michael Martin, MPs expenses, parliament, parliamentary procedure, parliamentary reform, petitions, Petitions Committee, Procedure Committee, select committees, Sir David Natzler, Sir George Young, Speaker, Speaker of the House of Commons, st john-stevas reforms, Tony Wright, Unit events, Wright Committee, Wright report. Bookmark the permalink. 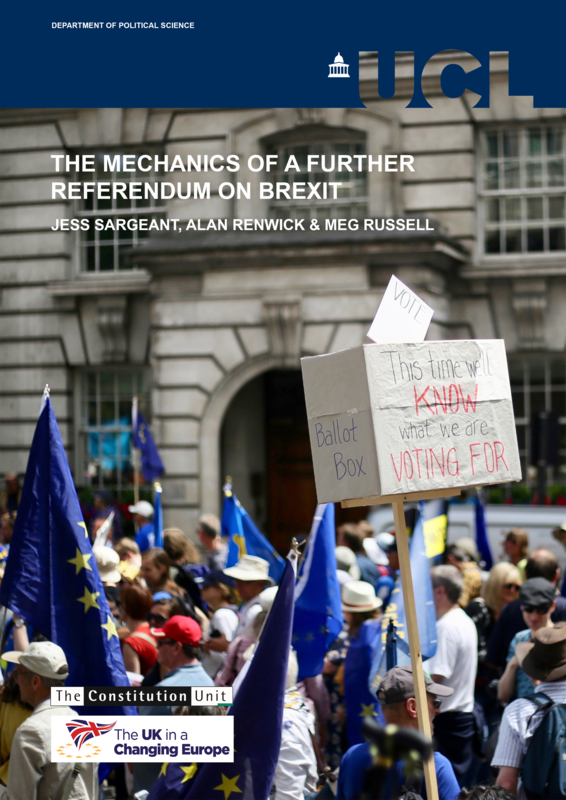 ← Could innovative voting rules break parliament’s Brexit impasse?